Make your blow dry better — and faster. #SpeedofLight is here to help! This NEW primer spray cuts blow dry time, instantly detangles, protects hair from heat AND reduces damage. 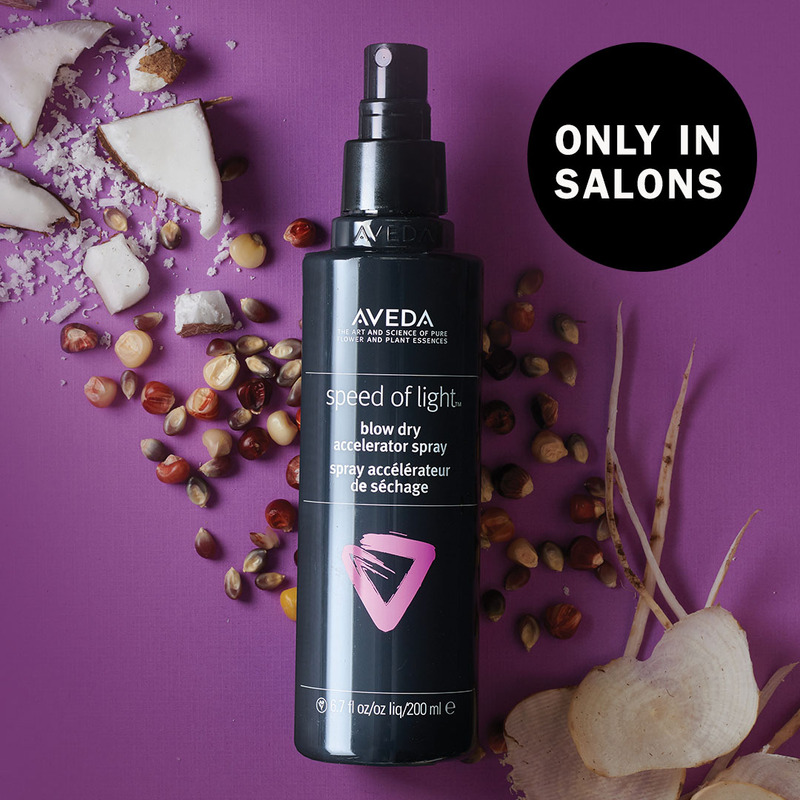 It’s available ONLY in salons until December 26, so visit us to get yours today. No Replies to "Speed of Light - Salon Exclusive!"